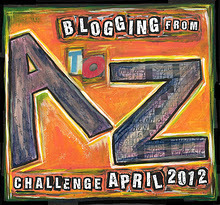 I’ve been spending a few spare minutes (okay, an hour or two) going around the Blogging from A-Z Challenge bloggers. There are 1500 of us (minus one – this blog because I technically uncommitted myself from blogging for the challenge a couple of days ago). After trying to go through the blogs in an order from my own blogs listed for the challenge, I stopped doing this some time ago – there are several around my own listing that haven’t put up any posts for not only the month, but several weeks back – I presume at some point they will be cleaned out. So I’ve become random about it all. And what an adventure it is. I’m grabbing at blogs randomly. It’s a real adventure, because all I have to go on, to attract me, is the blog title. Something like this – ‘Hunter’s Writings’ would probably grab me – because I’m a writer. So, I’m jumping to read other blogs with the ‘writing’ term in their titles. But other than that, an interesting title is what draws me in more often than not. For non-writers, something like this title would possibly be a breaker factor in randomly selecting blogs out of such a long list of links. I try to avoid the domestic or Mum / Dad type blogs – or at least those that have the terms in their titles. I’ve come acropper with some interesting-sounding blog titles turning out to hold general and rather random blog posts on the blogger’s daily lives and likes. There are other subjects which don’t at this point interest me, just as I expect many others (like, cough, writing) don’t hold the attention of others browsing around the net. There are some excellent writers out there, however. And some not so much. Of my random wanderings across the blogosphere of A-Z bloggers, I’ve come across an odd statistic of finding at least four bloggers who are blogging about heavy metal rock groups. There are a couple of comic-orientated bloggers also. I also found a liking for the picture post blogs – the A-Z Blogging challenge is obviously full of words. Sometimes taking a break with a simple image is helpful. I am saddened to see that none of my own old cohorts in the crafting area have much taken up the challenge (there are a couple of crafter blogs I’ve noticed – and followed or subscribed to within the A-Z).There used to be a plethora of scrapbooking blogs out there, and many scrapbookers still do huge challenges like ‘Project 365’ which is, in essence, taking a photograph to document daily lives every day of the year – something which would fit readily into the A-Z April challenge. Last week I came across a couple of foodie blogs in the challenge, but have since lost them, and especially mourn a good recipe for a casserole shared on one. Since starting the challenge this month, wordpress.com has behaved badly for me, especially when it has come to following other wordpress blogs. The same can be said of blogger blogs, where I’ve often had problems. ISP and local broadband blips during the Easter holiday weekend has also added to a rolling week of jeopardy on the blogs. Even so, the A-Z challenge has introduced me to many interesting – and followed – new bloggers to me, in a wide range of themes and topics. Here’s the list for you to browse across also. It’s a good chance to come across something new – I’ve found several blogs that in the normal course of events I probably never would have found. So far I’ve visited about 250 and I comment on ones that I like/enjoy or relate to. I’ve found a couple that I want to follow though (like I haven’t got enough on my plate lol). Where I am on the list had changed 3 times now so I think they are deleting people who haven’t bothered to post. Major job for them though! 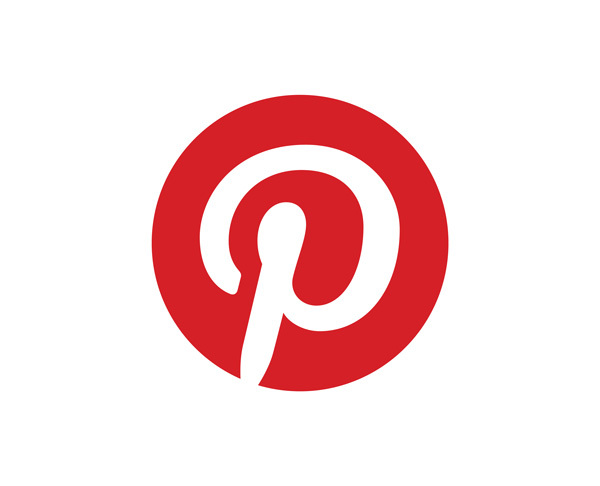 Hi, I’ve actually looked at all 1900+ blogs in the A-Z. Well, except those that warn of adult content. And a few whose names turned me off. After doing that, I had narrowed down the interesting sounding ones to about 250. Yours was obviously one of them. I have noticed that my blog posts get almost no attention unless I have first visited someone’s blog. I’m wondering if the size of the challenge this year is too daunting for most people? Also, I have discovered that my topic last year, the Enneagram, was waaaaaaay more interesting to people than my topic this year, which is about where I live. Like you, I don’t go for the mum/dad, daily living type blogs. But I have found some very interesting blogs that I have subscribed to, which have also led me to other interesting bloggers who might not be in the challenge at all. Wow, Cathy, congrats on the effort of getting around all those blogs. You make me feel guilty for not finding the time to visit more myself. Still browsing, though.